Letters on paper possess a special power: by them we fall in love, by them we mark the passage of time. Now they are becoming increasingly rare. Nancy Slonim Aronie of Martha's Vineyard laments the loss of sending and receiving letters. Nancy is the author of "Writing from the Heart" which will be released as an Ebook this May. 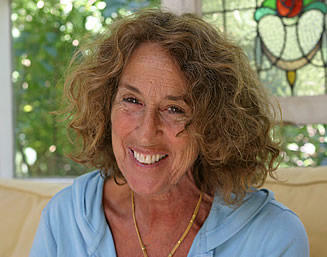 She teaches The Chilmark Writing Workshop.Her essay was edited by Viki Merrick, of Atlantic Public Media. Nancy Slonim Aronie, of Martha's Vineyard, honors the memory of her son Dan in this commentary. Nancy teaches the Chilmark Writing Workshop.